Utilising high speed, state of the art pick and place machinery we are able to setup and program small volume builds quickly enough to make machine build a competitive option. 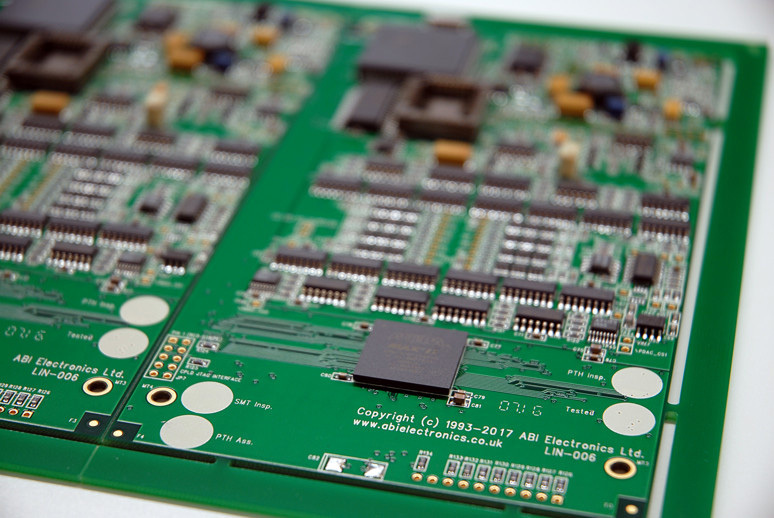 ABI Electronics is able to offer a rapid prototyping service which we believe is second to none. 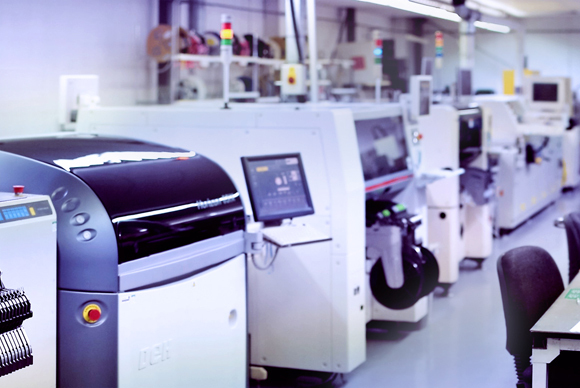 Typical examples include Gerber to complete product, including PCB and parts procurement within 5 working days, or our 24 hour express build to free issue kit.